Predikan och gudstjänst i den nutida folkkyrkan. Kristus mun eller emotionell performance? understanding of the doctrine of the priesthood of all believers and its possible implications for the way we perceive preaching and worship. 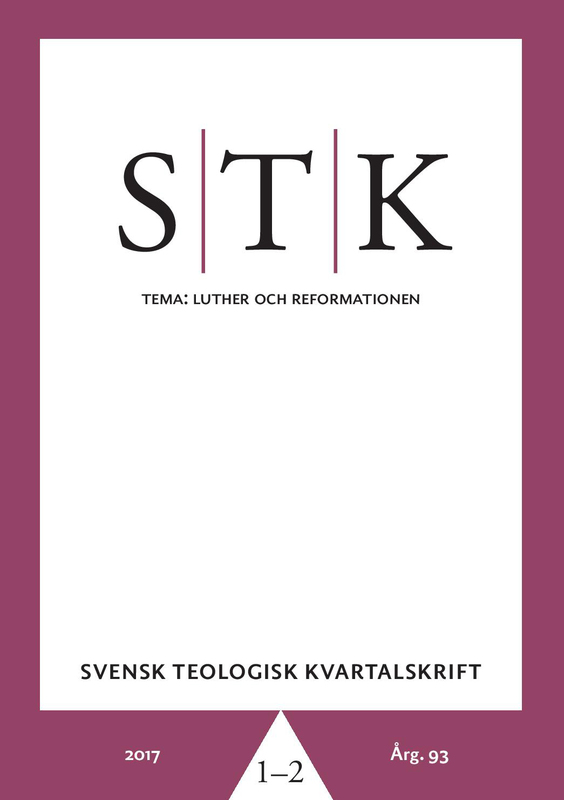 The discussion relates to research by Swedish theologians Henry Cöster and Ragnar Persenius, together with Timothy J. Wengert who provides perspectives from international Luther research. The general ecclesiological pattern that the article brings to the fore indicates that the understanding of the church as a community in the Word has lost ground. The position of preaching in the contemporary Swedish folk church can thus be seen as weakened. This raises the question of what long-term consequences this will have with regard to the Lutheran tradition’s understanding of the preaching of the gospel as constitutive for the church.